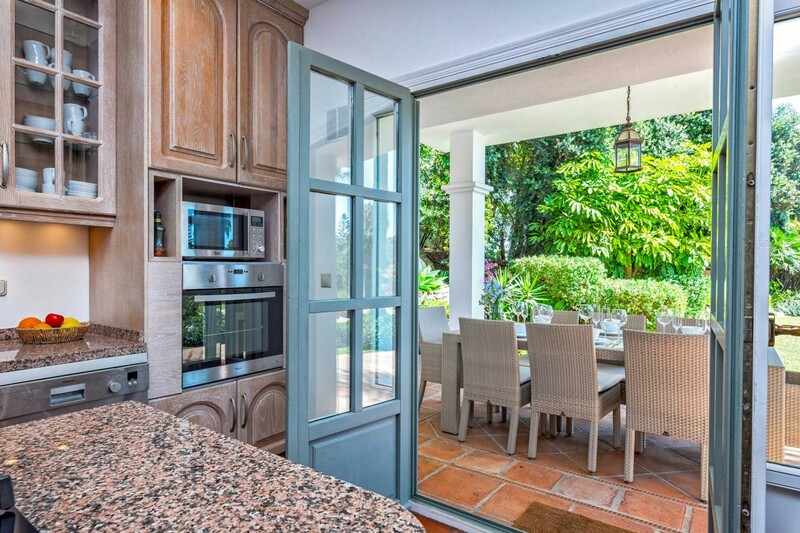 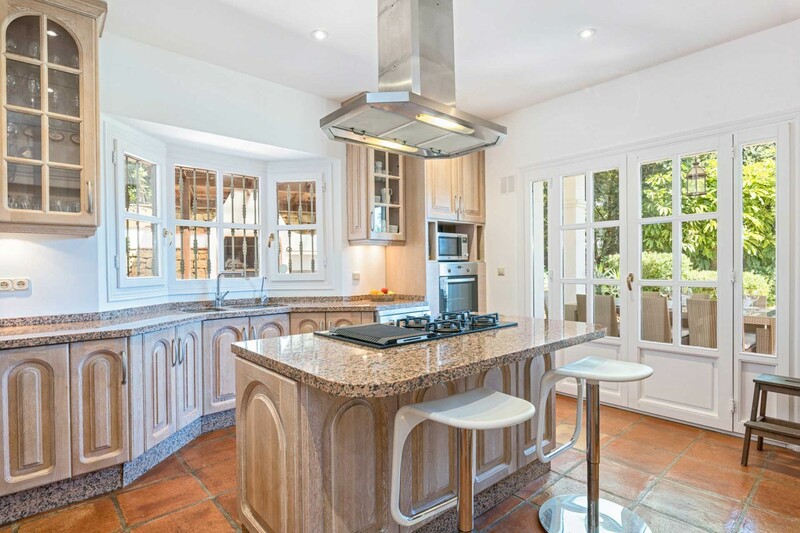 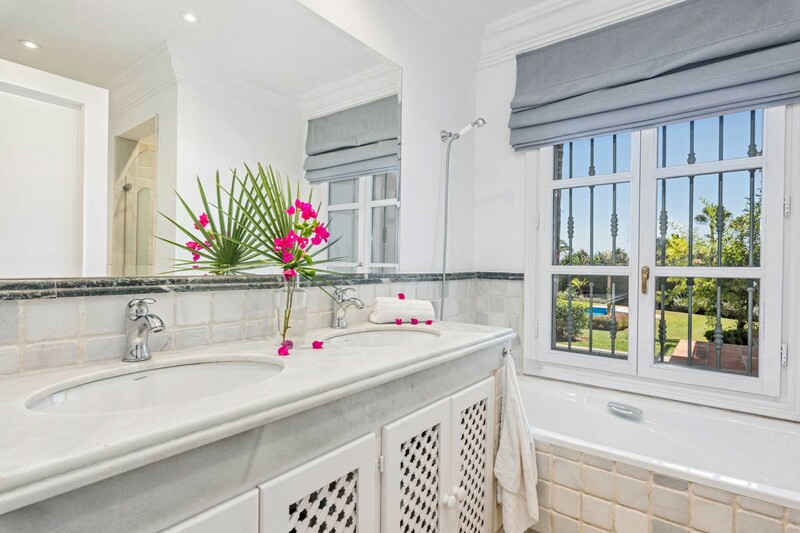 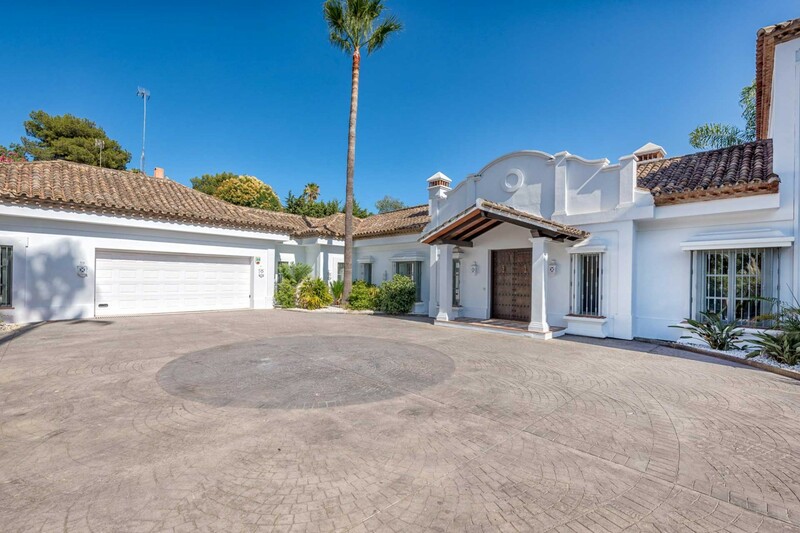 Villa Caballo is located in one of the most popular spots in Marbella close to the old city and the glamorous Puerto Banus. 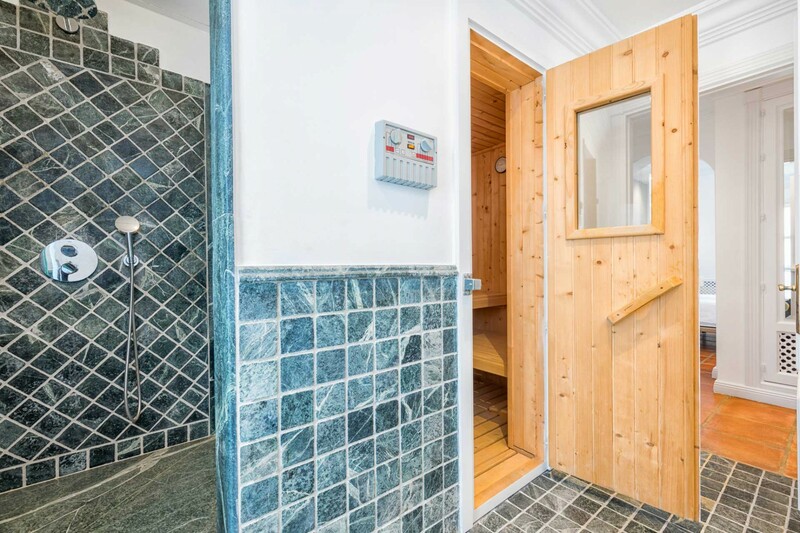 A private driveway (shared with the neighbour) leads to a beautiful entrance courtyard with plenty of space for parking. 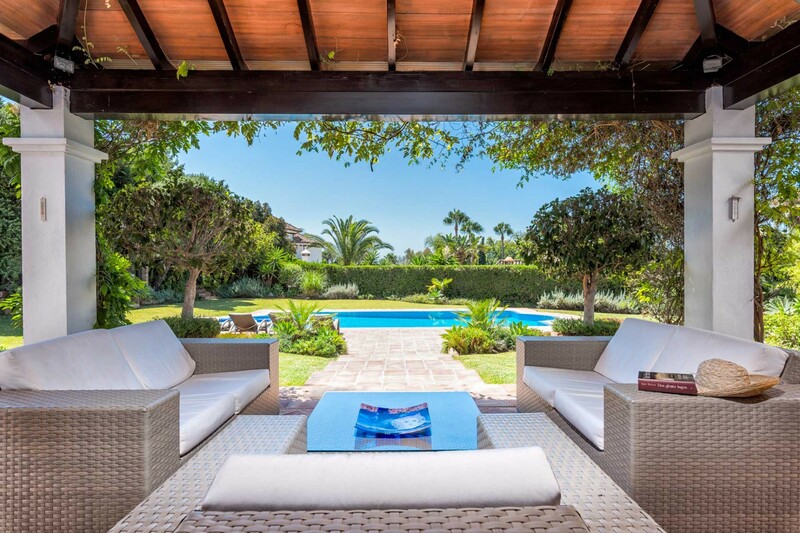 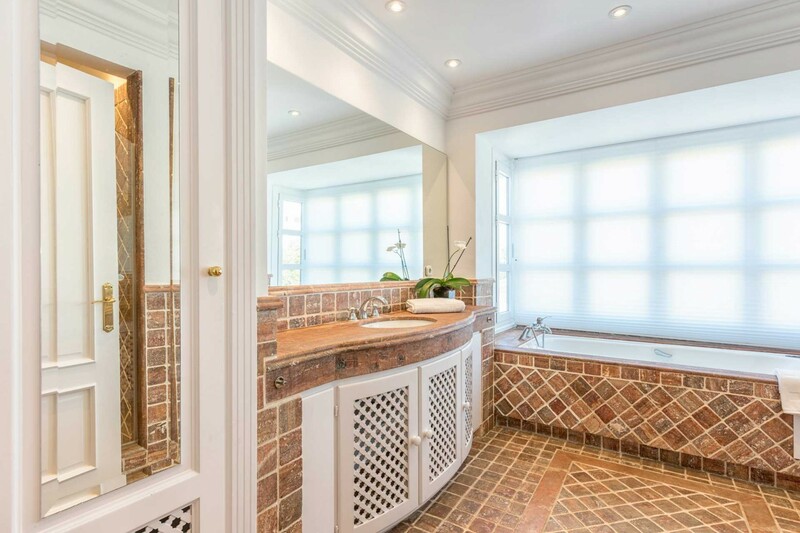 This south facing, very private property boasts a beautiful mature landscaped garden with a large private pool, large terrace with sun beds, chill-out furniture, outdoor kitchen with BBQ area and pagoda. 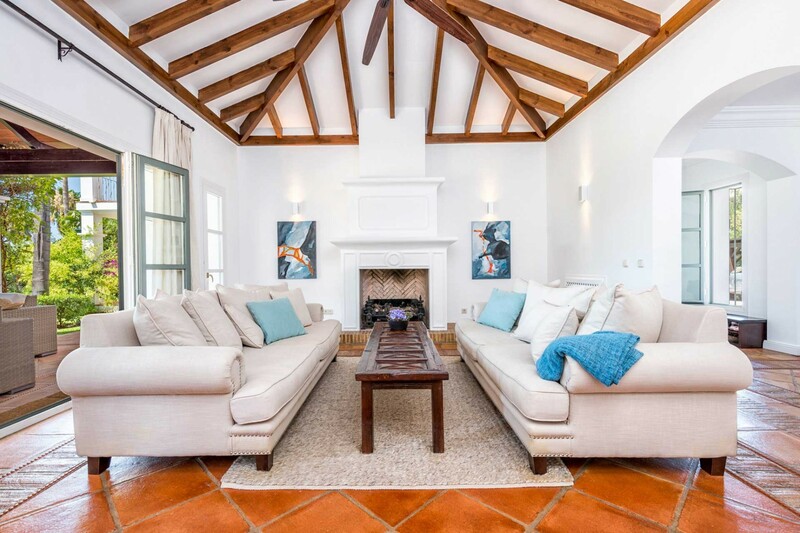 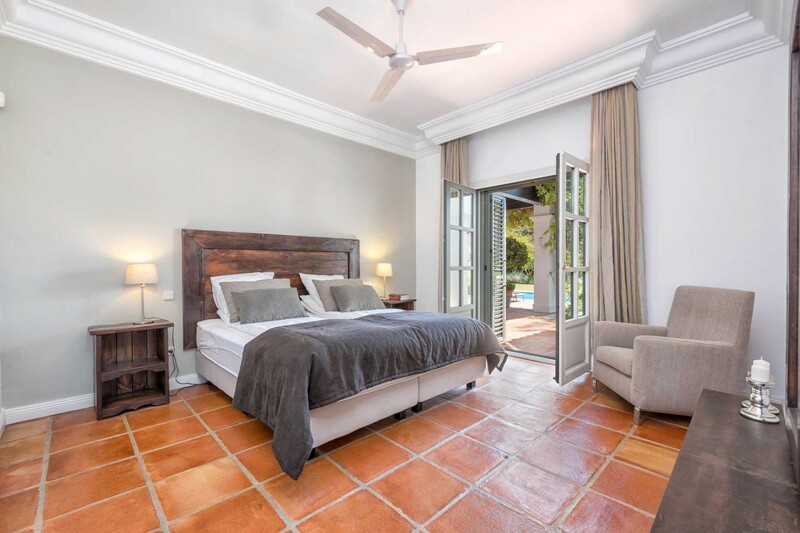 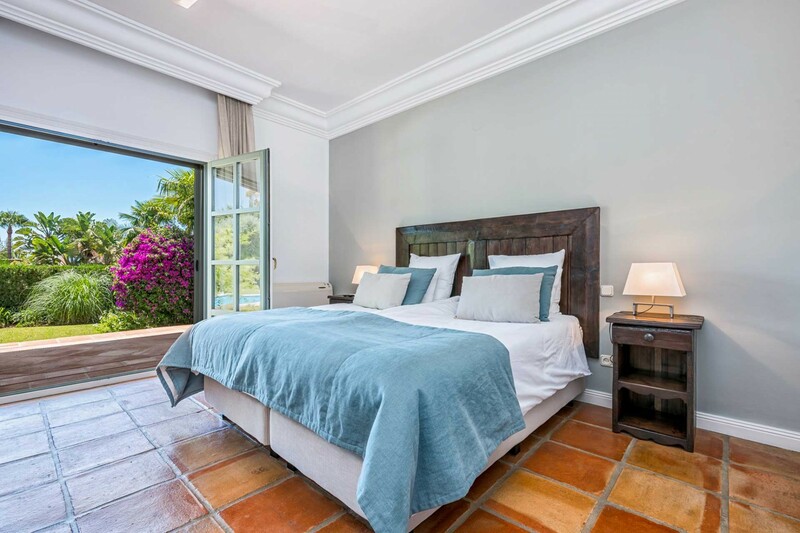 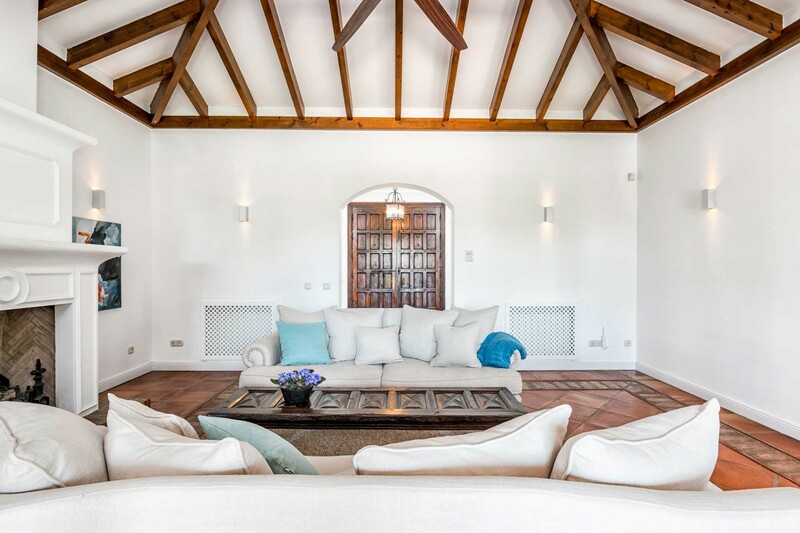 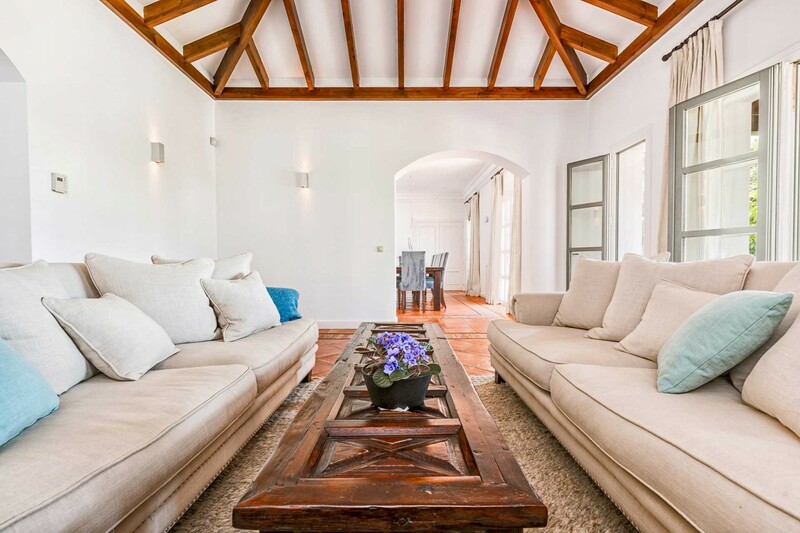 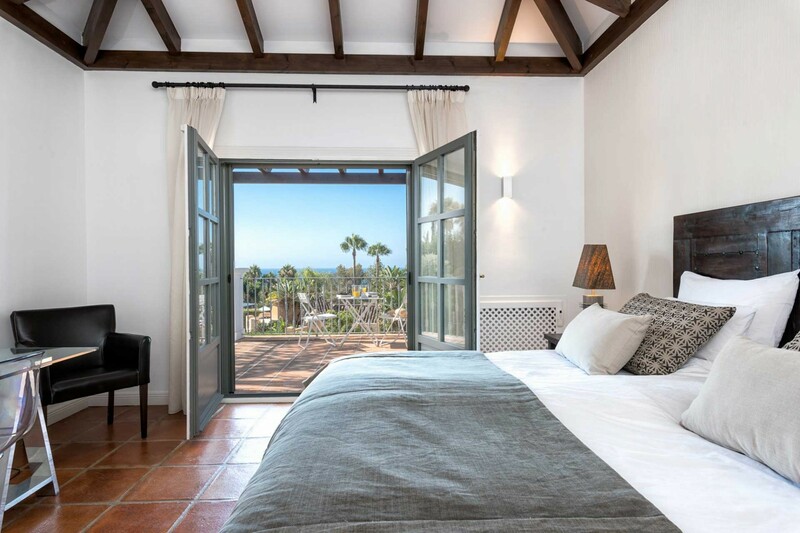 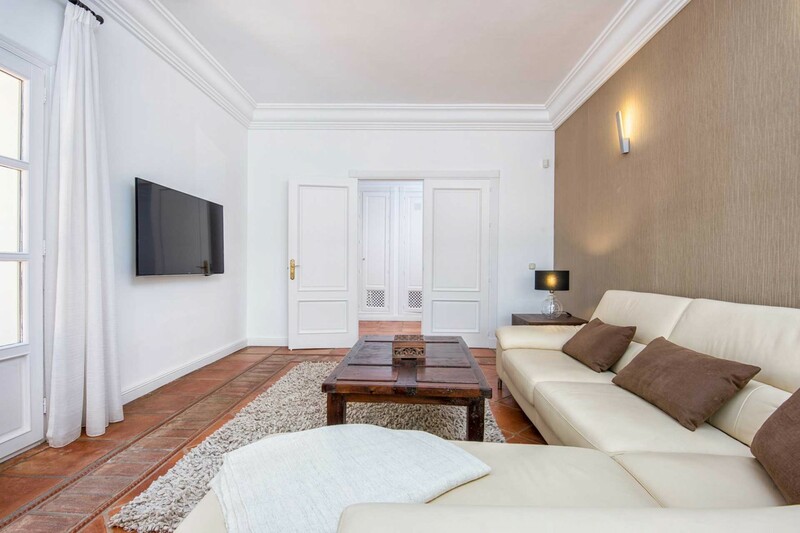 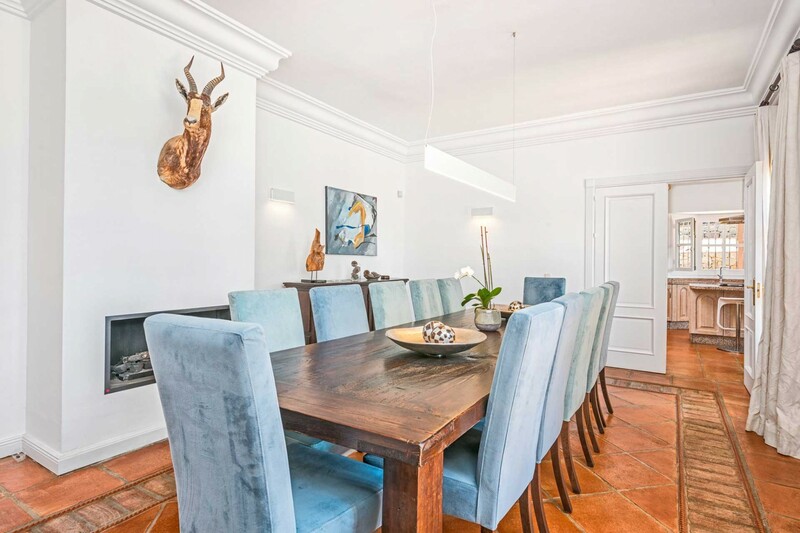 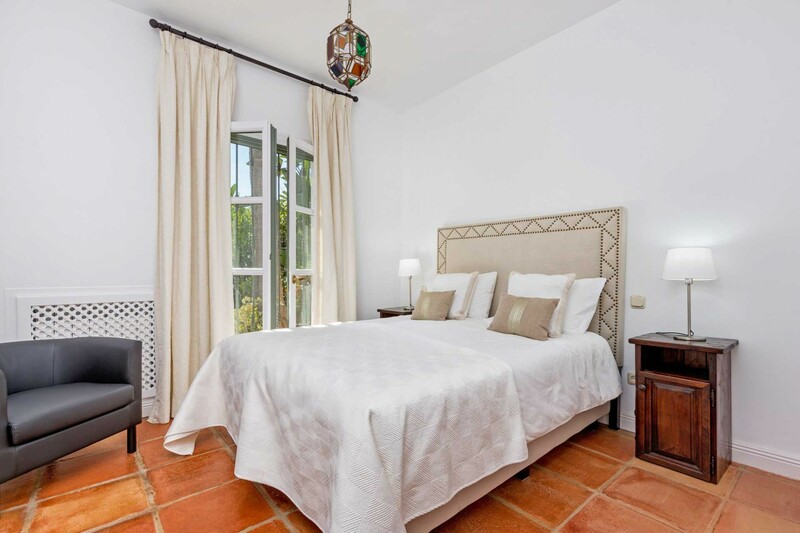 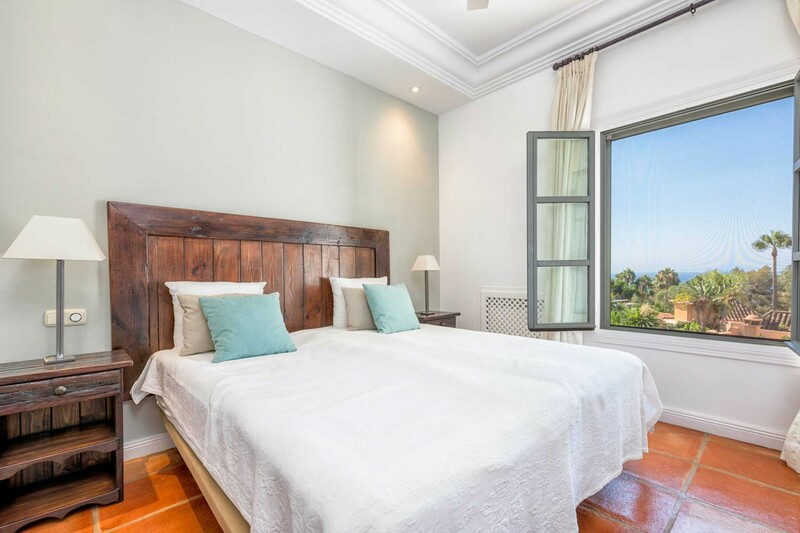 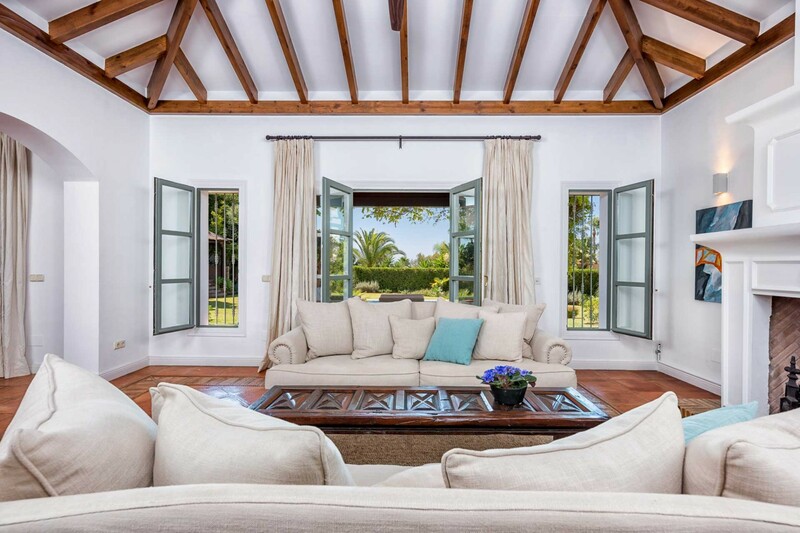 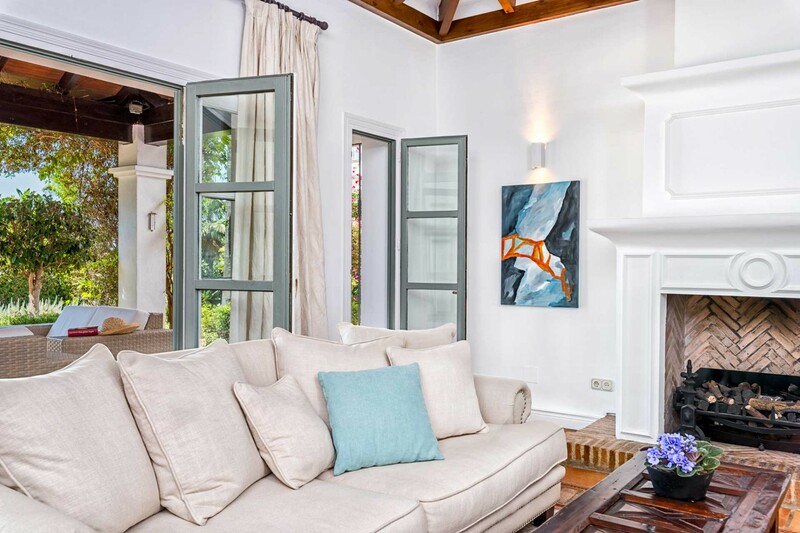 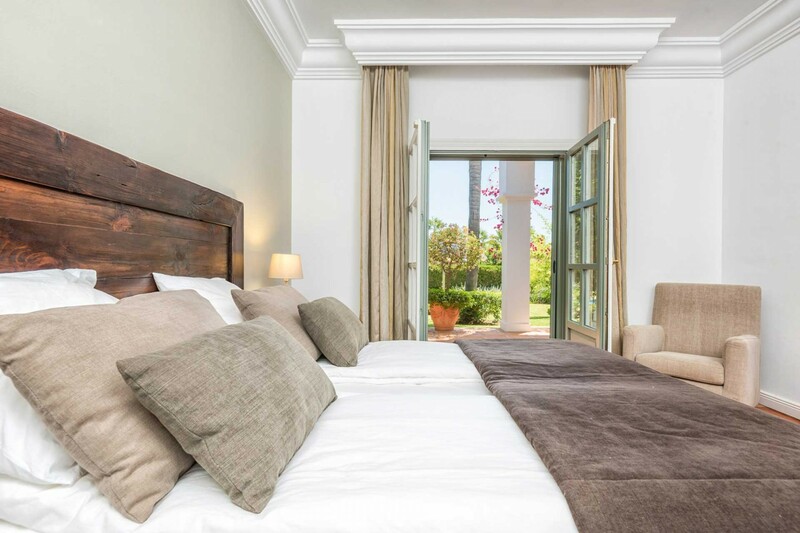 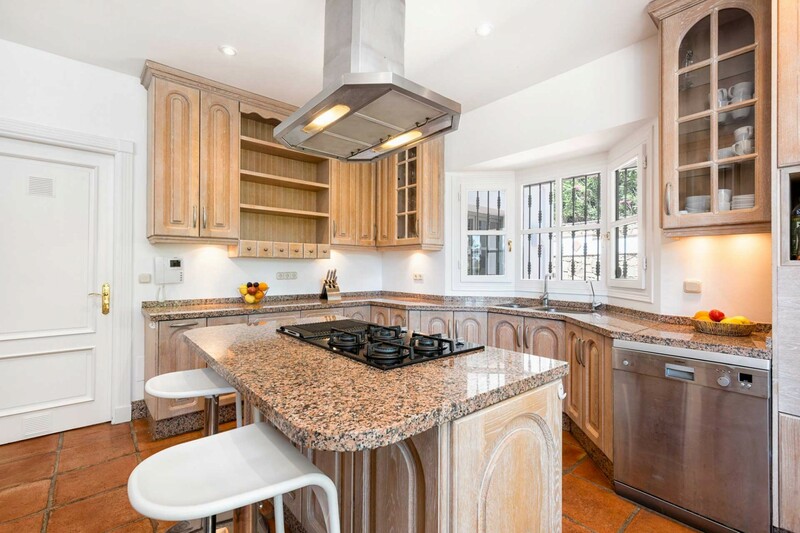 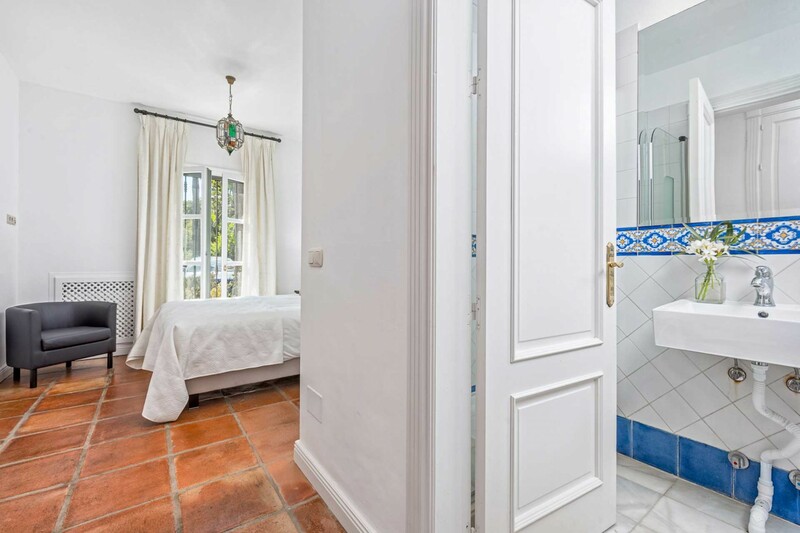 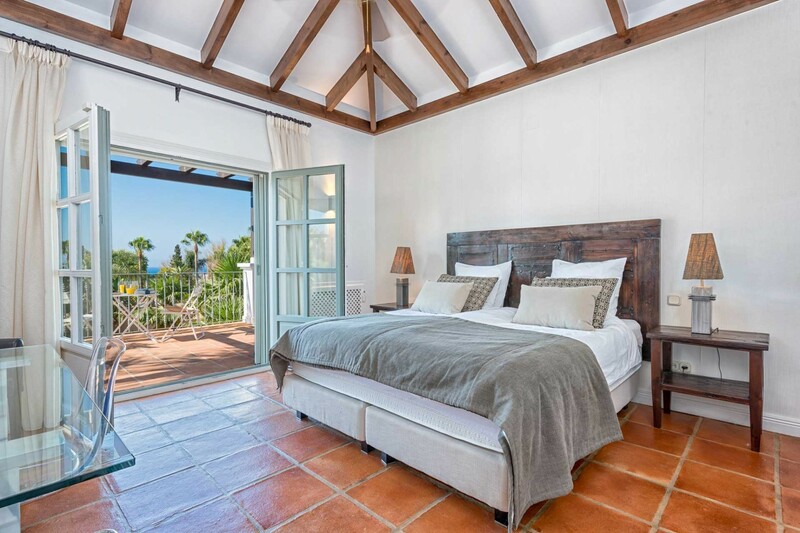 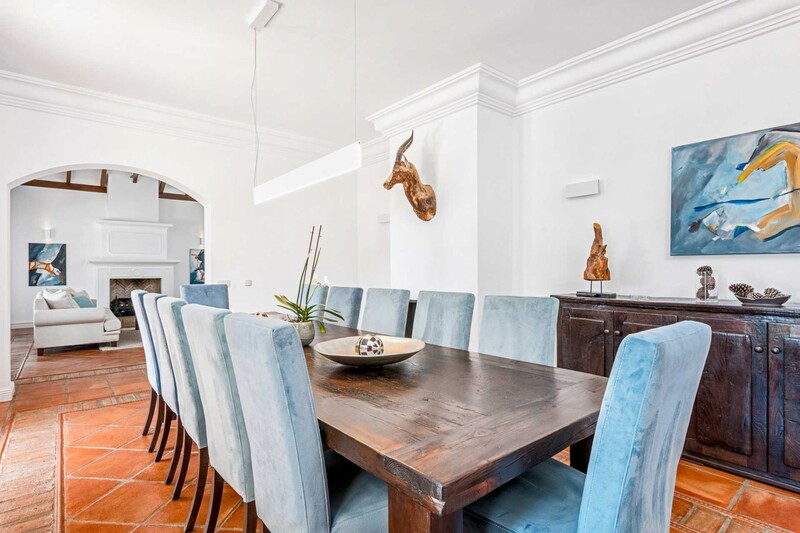 Villa Caballo consists of a ground floor with entrance hall, lovely bright living room with fireplace, high ceilings with exposed wooden beams and access to the terrace and garden. 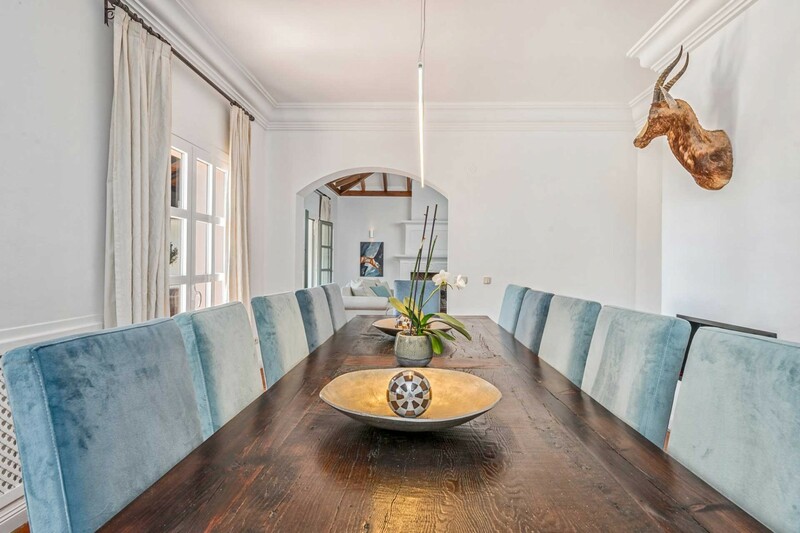 The dining room has space for 12 people. 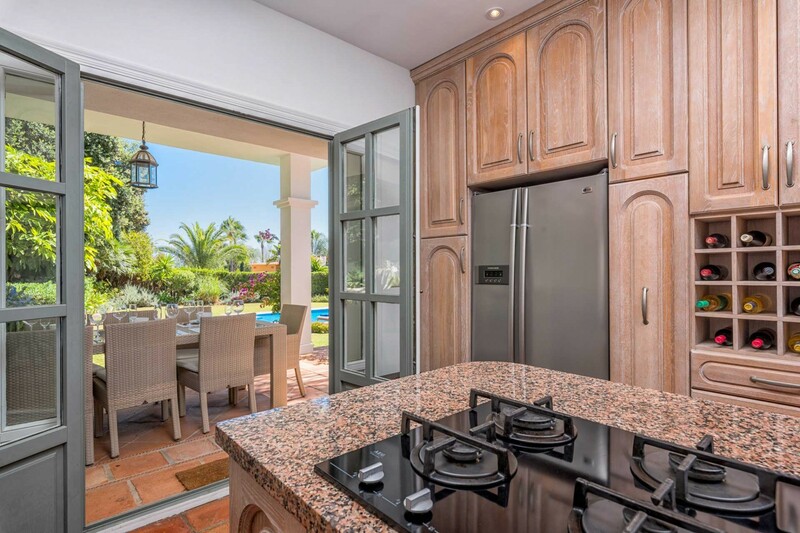 There is a modern kitchen with all accessories, large TV lounge with sofa, two large en-suite bedrooms with king size beds (180x200 cm), and direct access to the garden, guest toilet and an independent annex with kitchenette, en-suite bedroom with double bed (160x195 cm) for either staff or guests. 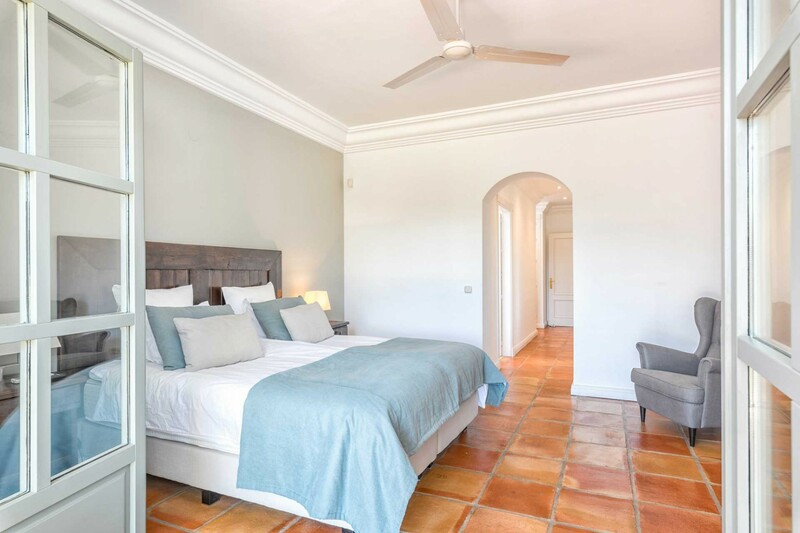 A beautiful staircase leads you up to the upper floor where you will find another two large en-suite bedrooms with king size beds (180x200 cm). 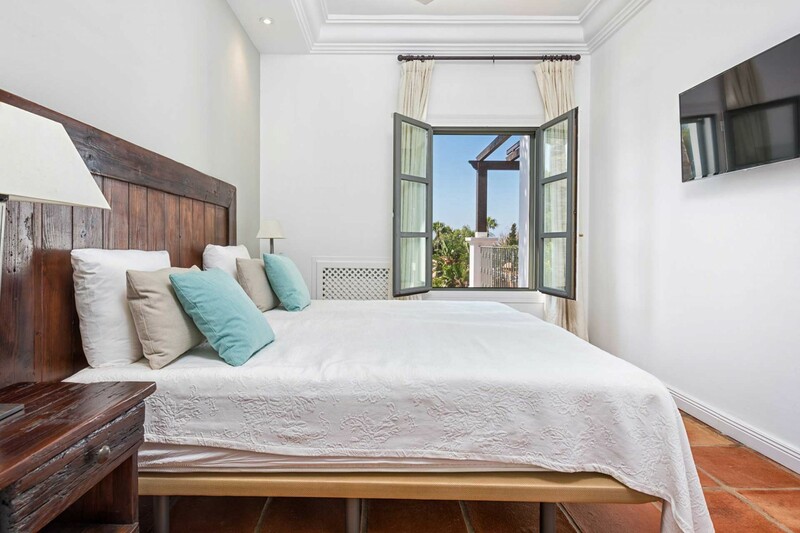 One of the bedrooms offers a sauna and the other a stunning private terrace with excellent sea views. 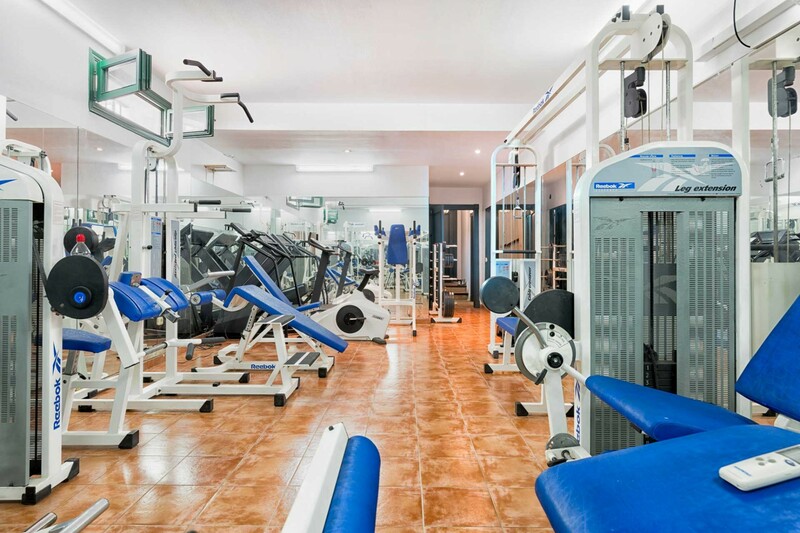 The basement offers a wine cellar and a gym with professional Reebok equipment. 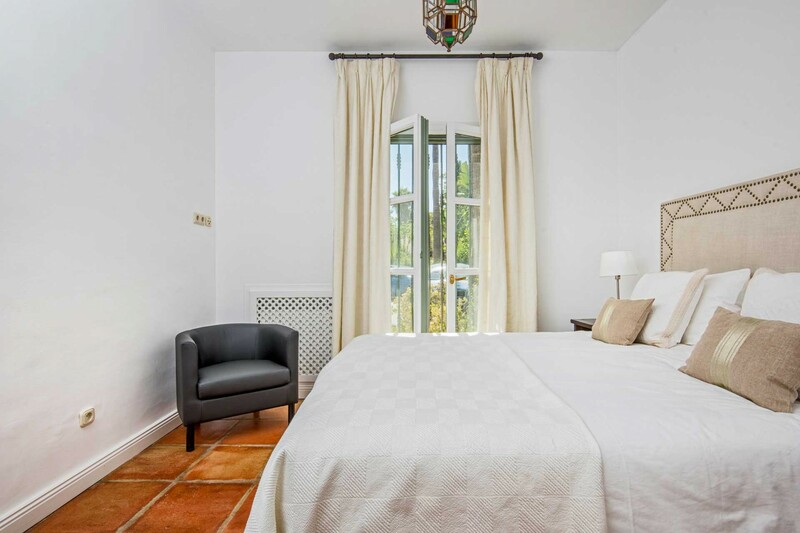 We offer Internet (WiFi), central heating and air-condition. 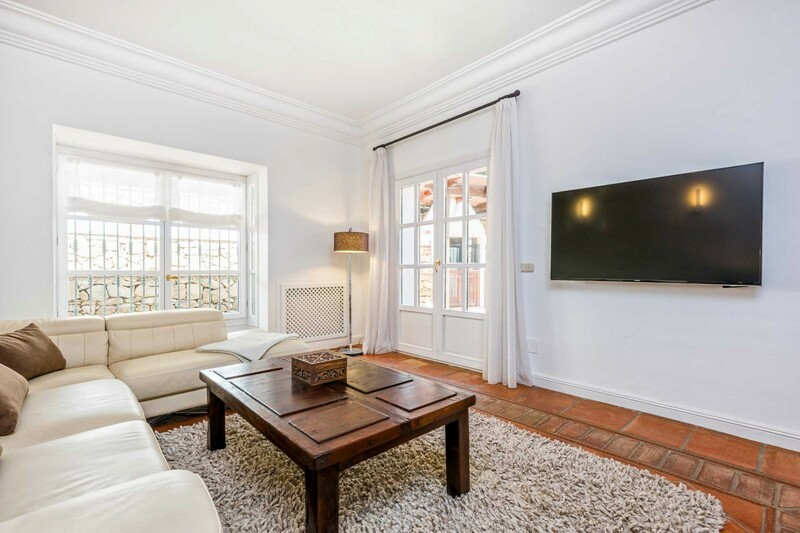 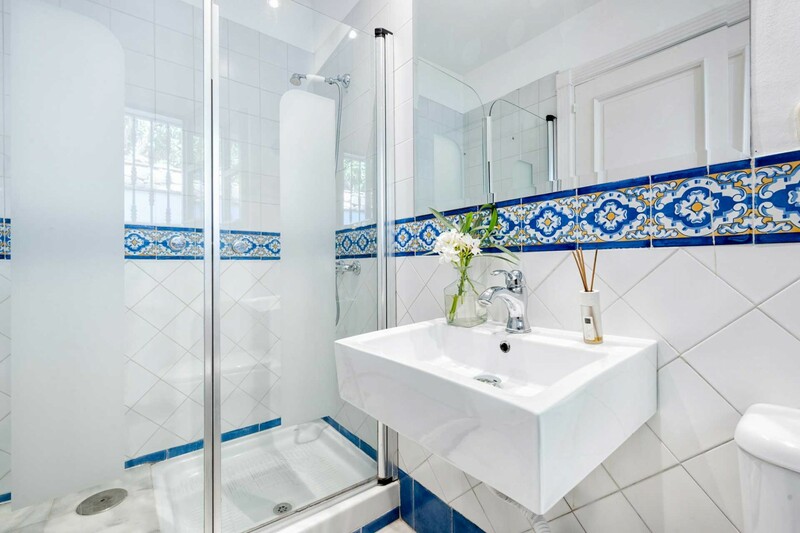 4 TVs, TV Satellite (Languages: Spanish, English), DVD, garden, garden furniture, fenced garden, 150 m² terrace, barbecue, fireplace, iron, internet (Wi-Fi), hair dryer, gym / fitness centre, alarm, sauna, 500 m² property, air conditioning (hot/cold), air-conditioned, private swimming pool, Open-air parking (4 places) in the same building, 6 fans. 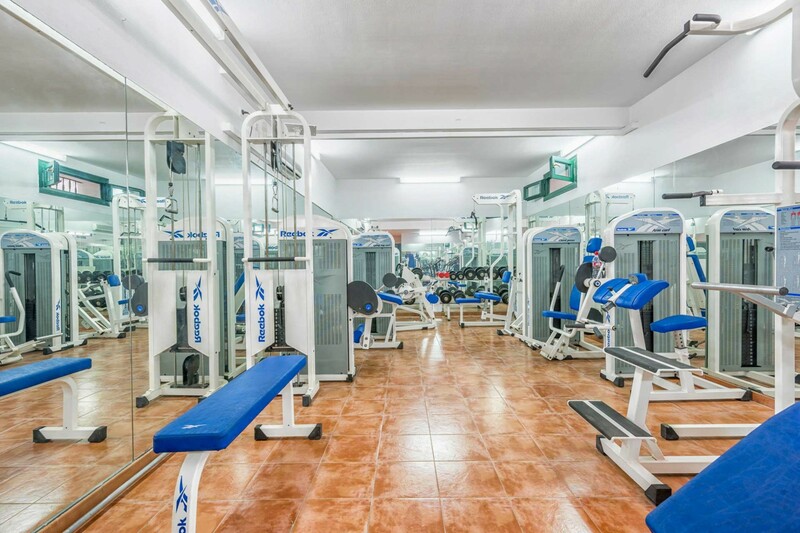 I was pleased at the efficiency and professionalism of Solaga. 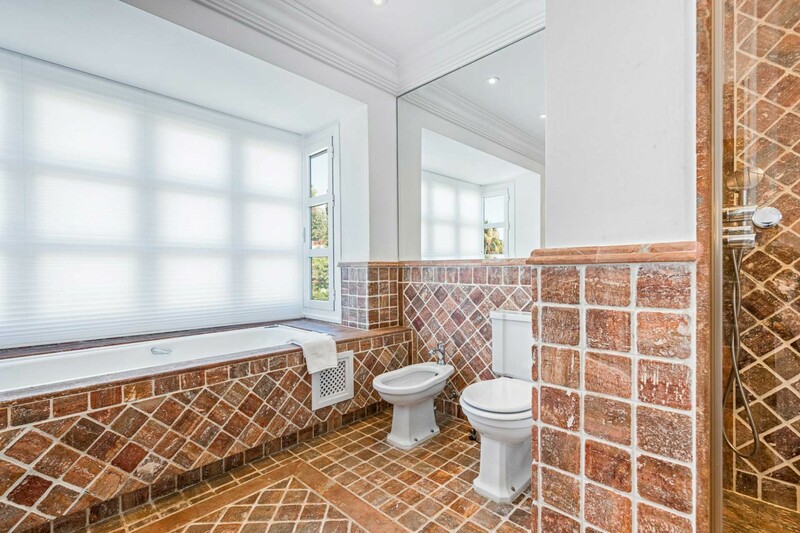 Everything was clearly explained and the staff were very helpful. 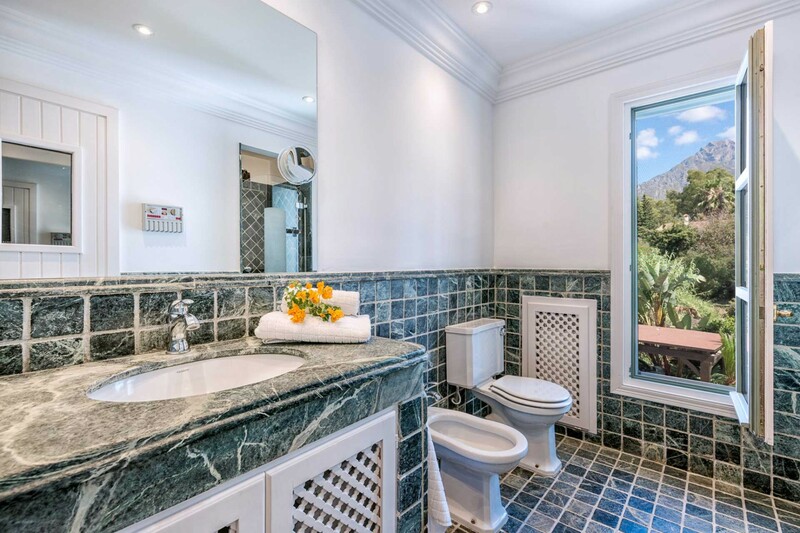 Very well equipped luxury villa though took some time to find everything we needed. 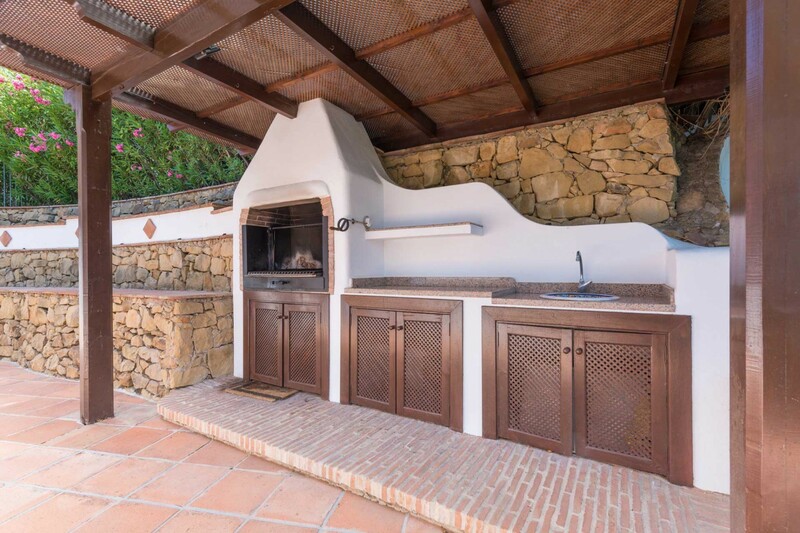 Excellent outdoor space and outdoor kitchen which the whole family enjoyed using X Great location. 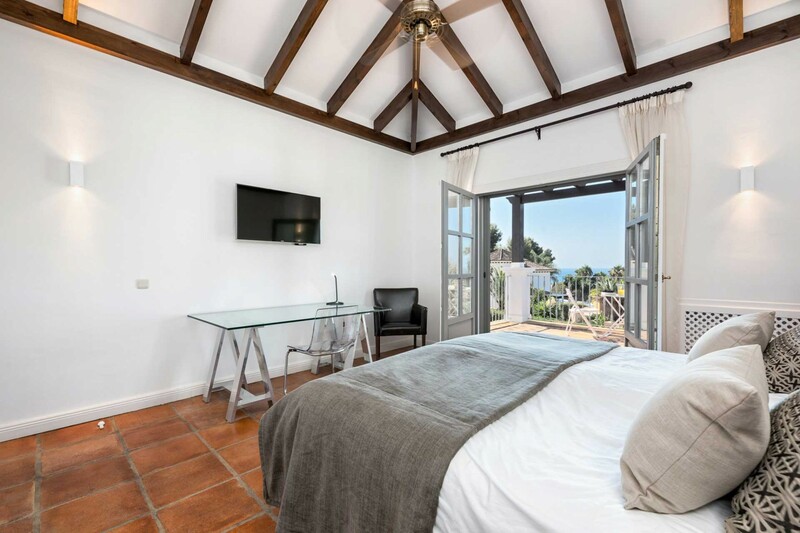 The villa was marketed to sleep 10. 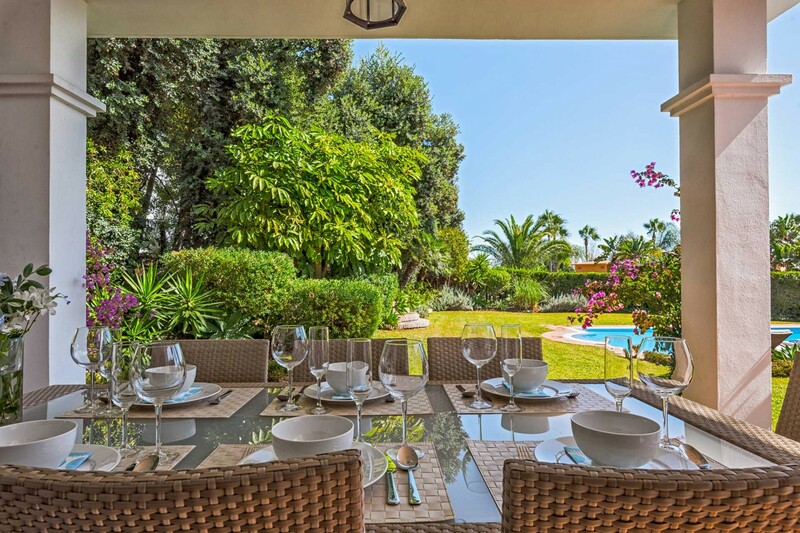 Luckily we were only 7 as there were only 8 seats around the outdoor dining table and only 6 sunbeds. 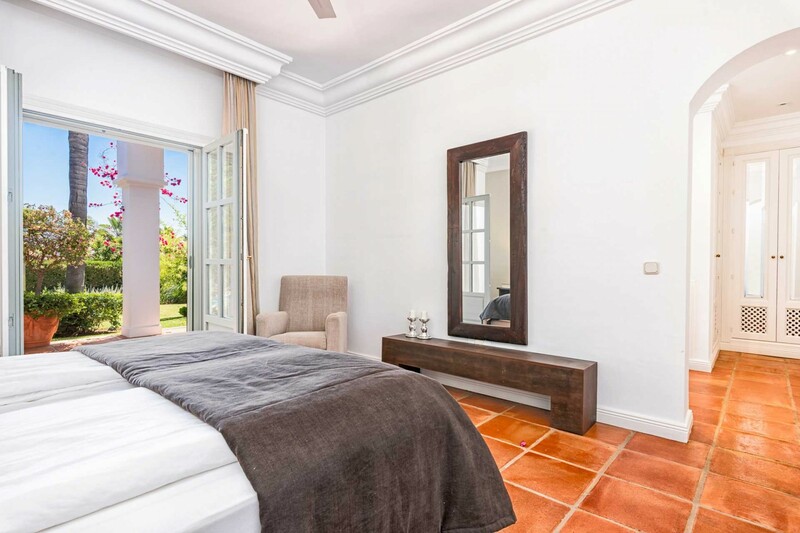 More sun beds would make the villa a perfect choice. 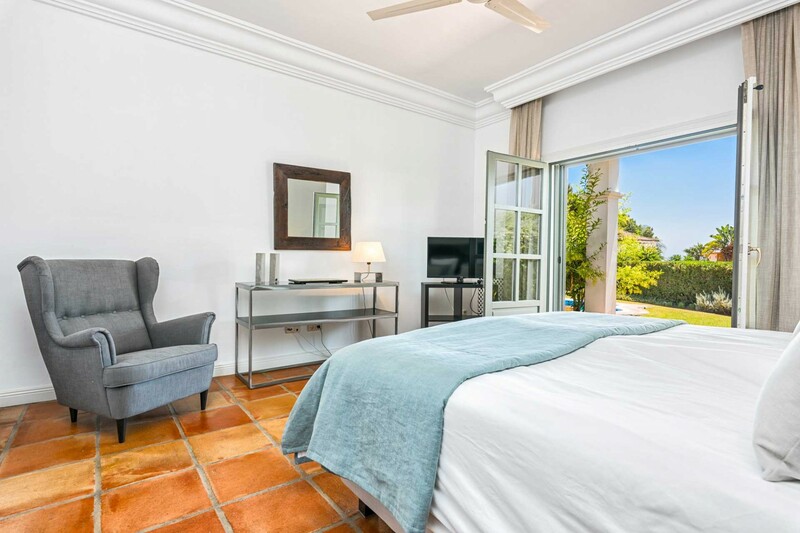 I have stayed here several summers with my family and we always enjoy it very much. 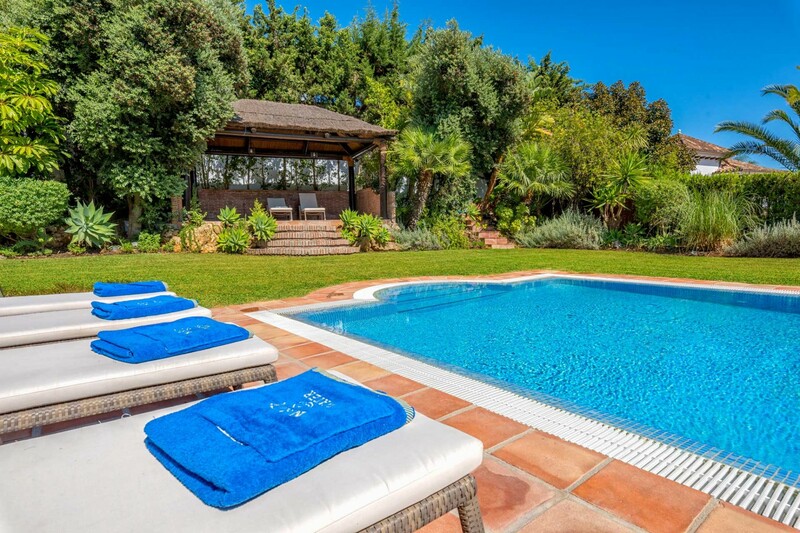 The large pool and the grill is great for my kids. 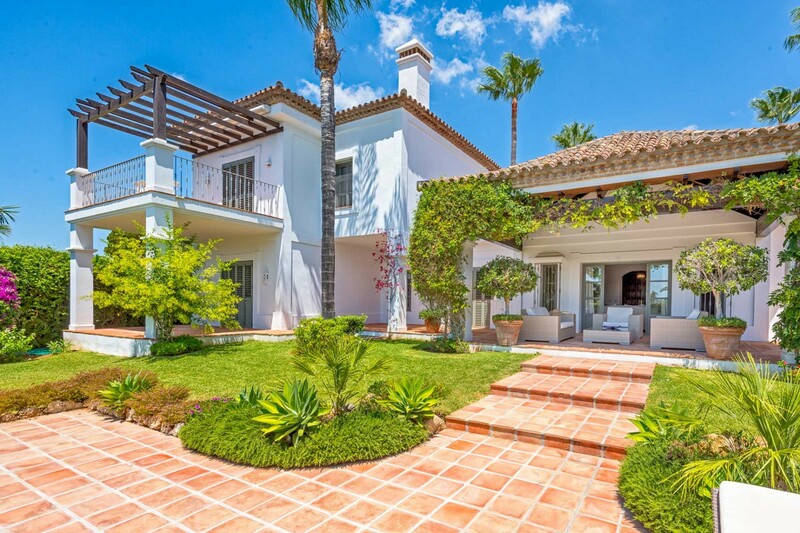 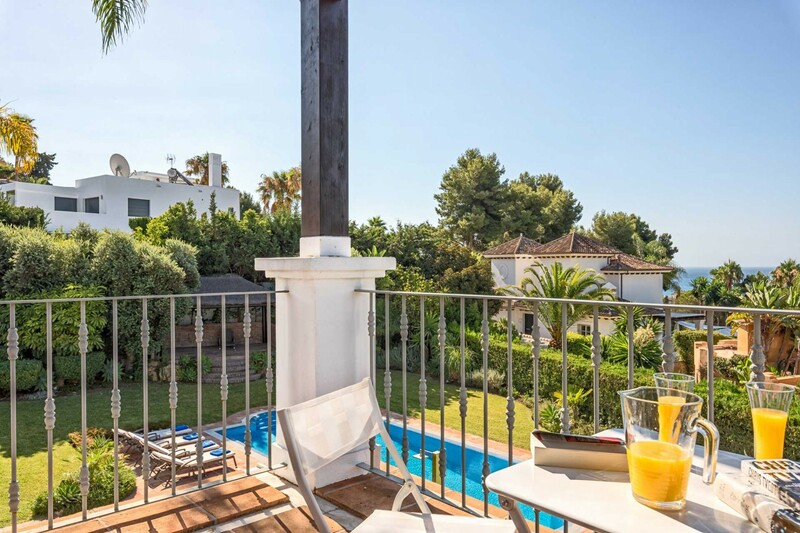 The location of the villa is almost exactly between the old town and puerto banus. 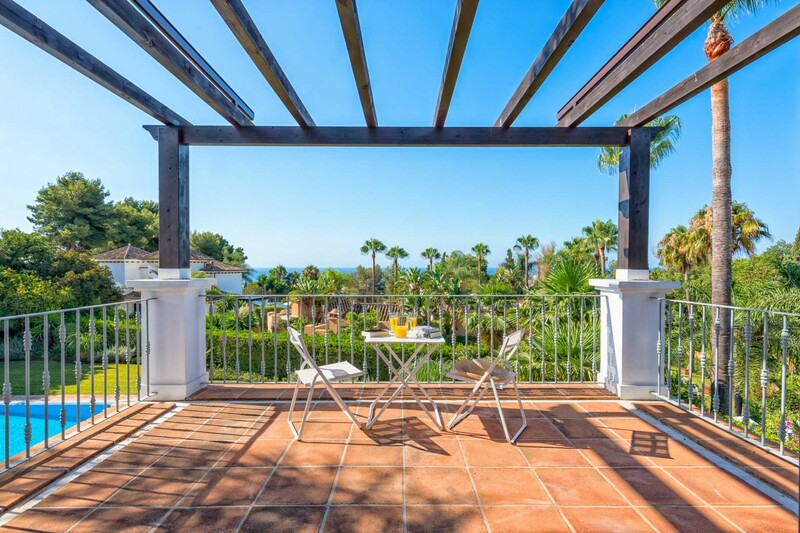 Walking to the beach only takes 5 minutes and there are several restaurants in walking distance from the villa (italian, asian, spanish, japanese, etc.). 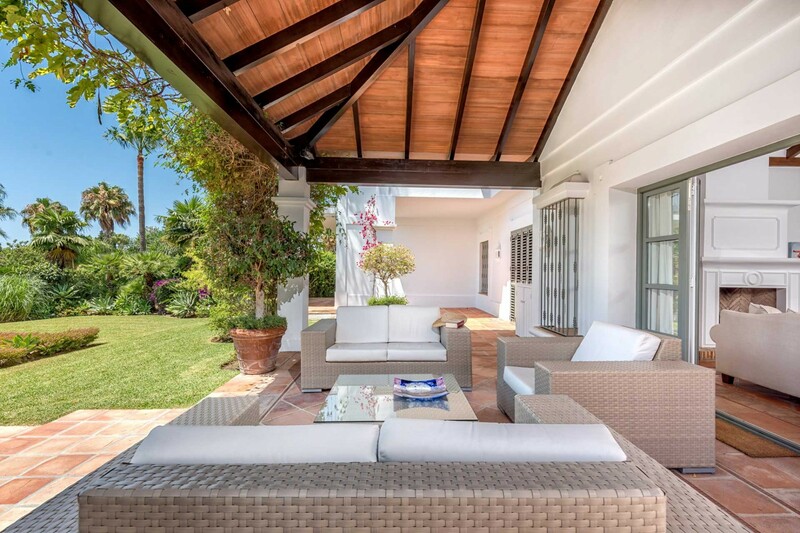 The villa is very well maintained both indoors and outdoors with gardener and pool boy keeping the outdoor area clean and fresh.